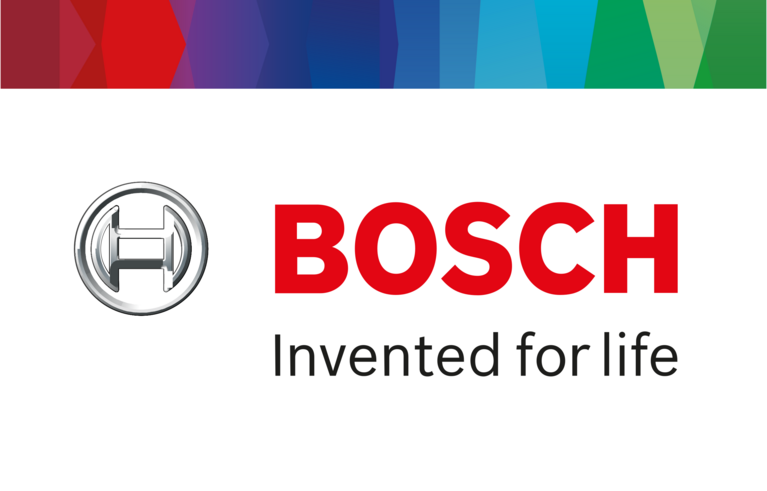 Robert Bosch Engineering and Business Solutions Vietnam Company Limited (RBVH), is a 100% owned subsidiary of Robert Bosch GmbH, one of the world’s leading global supplier of technology and services, offering end to end engineering, IT and business solutions. 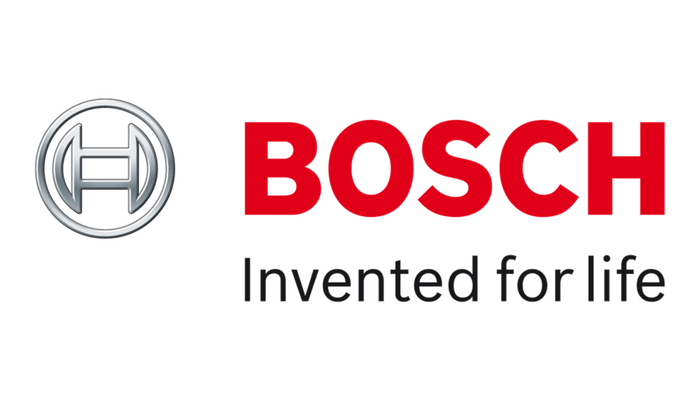 Founded in October 2010 at Ho Chi Minh City, RBVH is the first state-of-the-art software development center of Bosch in the South East Asian region. RBVH provides solutions for businesses in the following areas: Engineering services, IT services, Business services. Over 1000 highly skilled and competent employees, work towards creating products that spark enthusiasm, improve the quality of life, and conserve natural resources. In this way, the company offers technology that is ‘Invented for Life’. • Shadowing members of the Accounting department as they perform their duties. • Learning how to work as part of the Accounting team to compile and analyze data, track information, and support the company or clients. • Taking on additional tasks or projects to learn more about accounting and office operations. • Undergraduate majoring in Accounting related fields. • Well versed in using office applications. • Motivation and strong desire to take on new challenges and learn as much as possible.